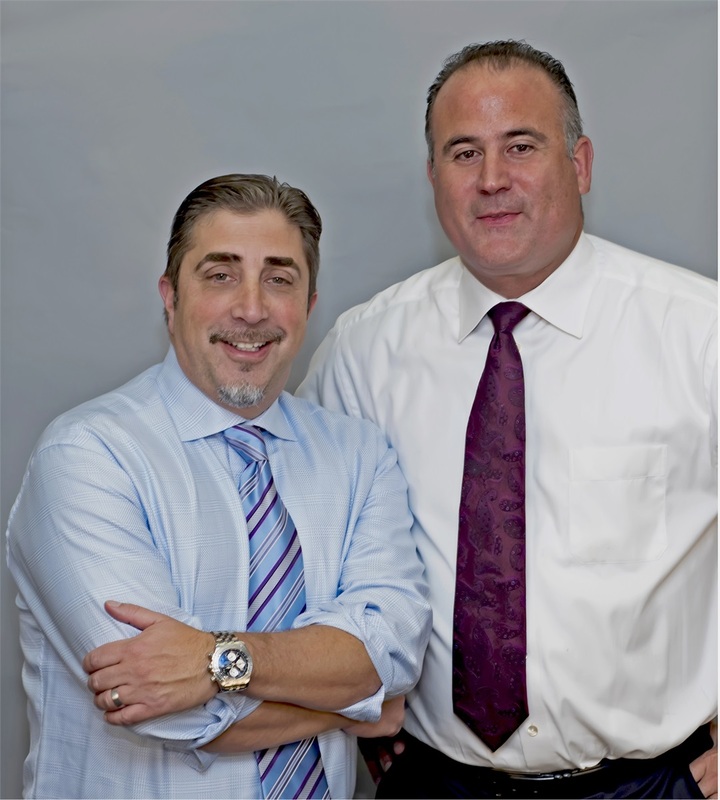 Trust is the foundation of everything we do here at Milestone Wealth Management. Whether you are a business owner in need of employee retirement planning services, or an individual looking to plan his estate, you can expect trust, integrity, and mutual respect from our team of finance professionals. Transparency: At Milestone Wealth Management, we strive to be transparent with our clients throughout the entire planning process. From the explanation of our fees, to providing insight into why we choose the investments we do - our team of advisors will adhere to this guiding value in everything we do. Understanding: You deserve to understand how your plan works, and why it works the way that it does. We will educate you on the specifics of your plan until you are comfortable and feel confident in its execution. Integrity: We partner with our clients to identify realistic financial expectations using illustrations and projections. As a firm committed the success of our clients, our advisors will suggest portfolios that are in the best interest of our clients and within the scope of their financial needs. Milestone Wealth Management will be by your side during our initial meeting together, and throughout the implementation of your plan. Advocating for your future financial success, you can count on our team to create a roadmap that will steer you in the direction of your goals. Then once we reach your goals, we will be there to help you implement distribution.